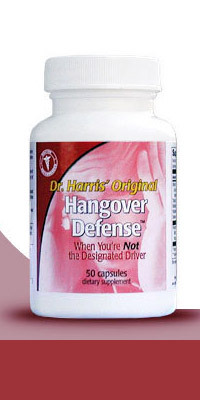 If you’ve had a tough week, or if you’ve planned a big night out, and you have a designated driver, don’t ruin your next day with a screaming hangover. 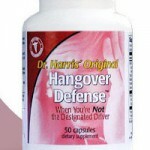 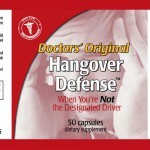 Just take HANGOVER DEFENSE!!! 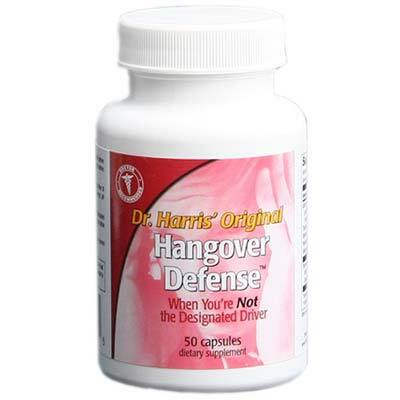 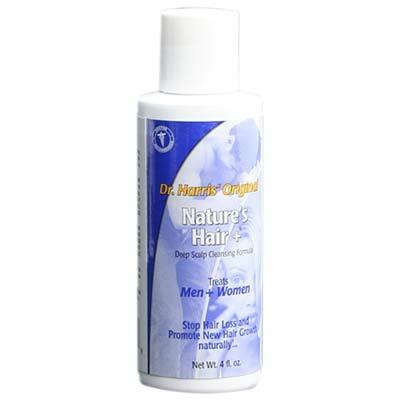 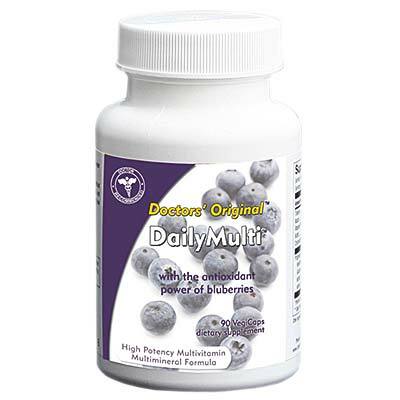 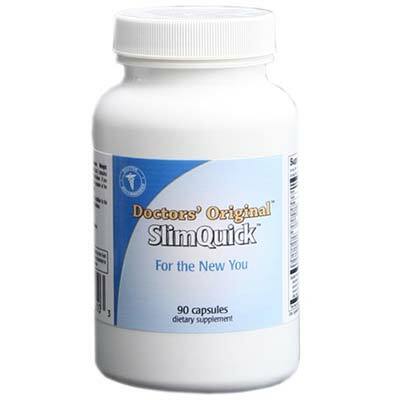 Be the first to review “Hangover Defense” Click here to cancel reply.